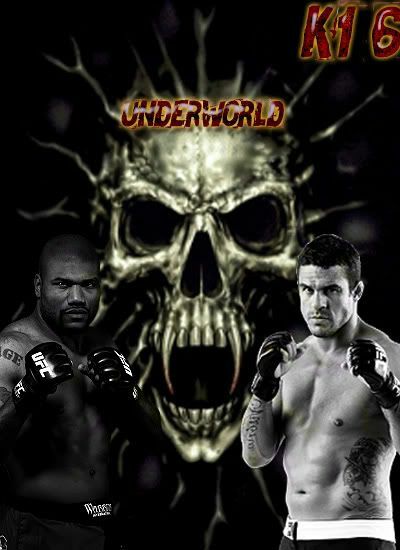 After the one of the most bad bloodiest championship fights in the history of the K1, you are live once again with K1 6 "Underworld". 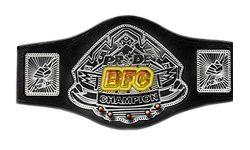 In the Main Event we have the undefeated Belfort, Looking to retain his belt against the powerfull ko artist Rampage Jackson, enjoy!!! ive tried messaging stolenlegacy but it seems to stay in my outbox when i try to PM him. The outbox just means they haven't read it. so ive had no response back from stolenlegacy. i did add him last night so maybe ill see him online today. havent had any of my matches. killkerve is the only one ive actually seen online on my psn and should be able to have that match. mrswaggers psn i dont have but i have msged him to add me. so hopefully he has added me by tonight. tonight is the last night i have to have any of my matches so im hoping to get them in. Im dropping my K1 guy. Which is Tito. I dont like K1. So Ill retire 0-1. Subject: Re: K1 6 : "Underworld"